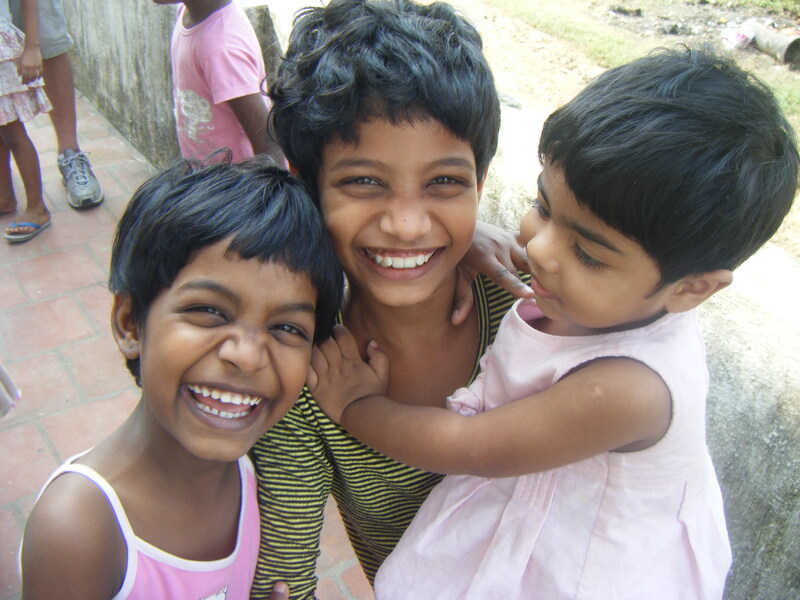 Jesus has given me a passion for some beautiful little orphan girls in India. If you would like to learn more about the girls, how you can help them, and my trip there to visit them, you can find a list of those blog posts here. You can also visit www.infusionnow.org and click on the STEPS link to learn more about current needs and how to sponsor one of the girls. India, Day 3 – Meeting the Girls!